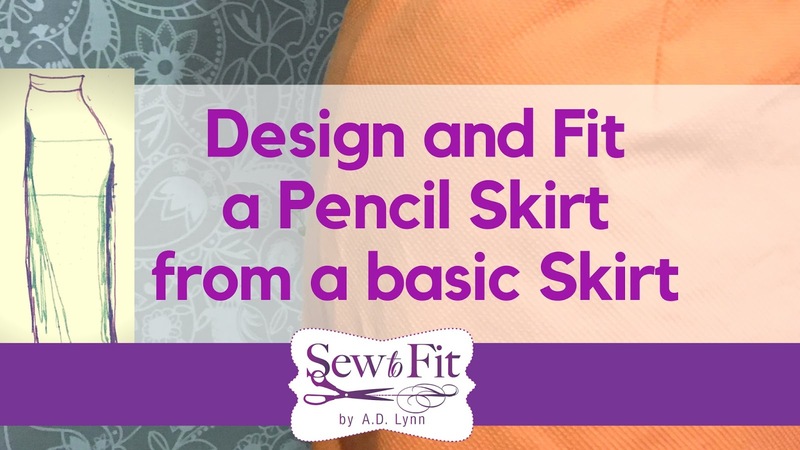 Sew-To-Fit by A.D. Lynn: WEEK 3- Part 1: Designing a Pencil Skirt from your basic skirt. Great post Andrea! I'm excited to start the swimsuit challenge.